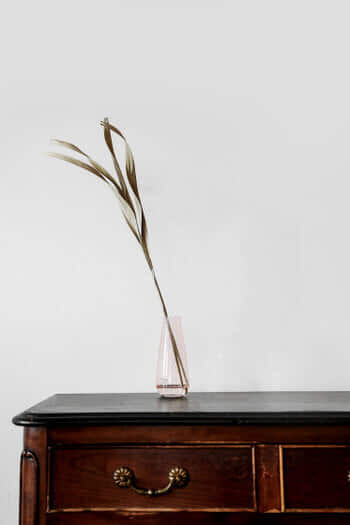 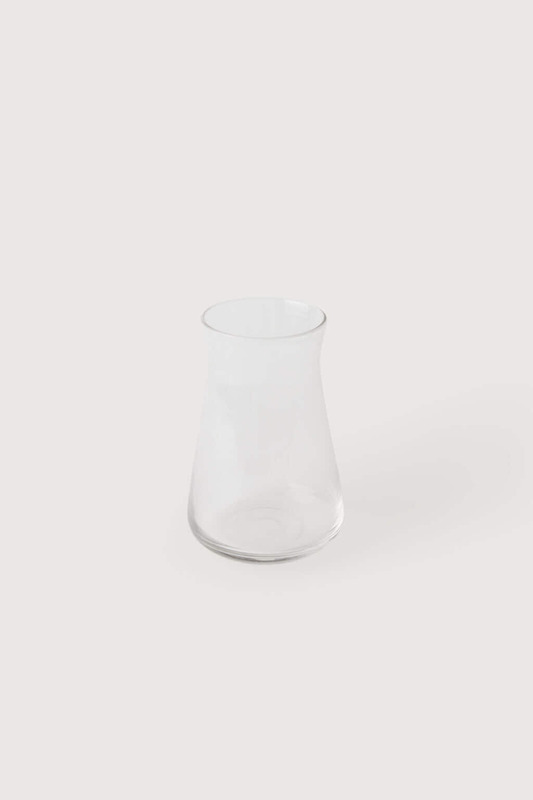 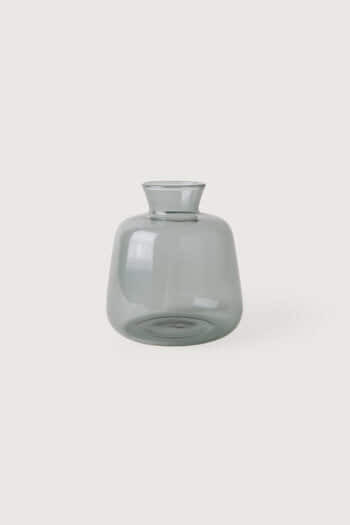 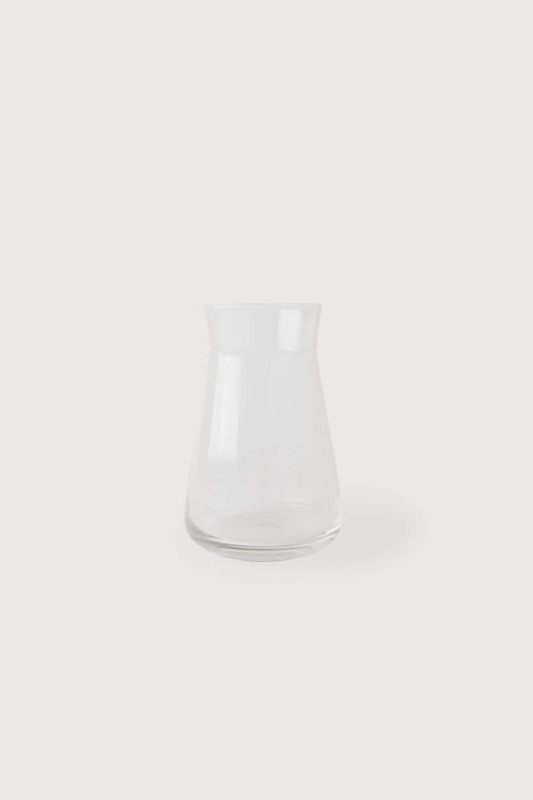 This clear vase is a simple decorative piece that can add a clean and fresh aesthetic to any space in your home. 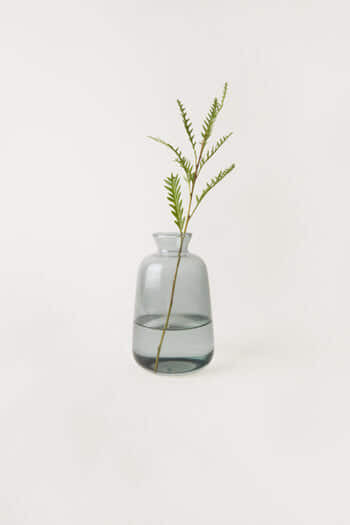 Fill yours with water and flowers, sand or arrange in with our other clear vases in different shapes for a minimal and contemporary appeal. 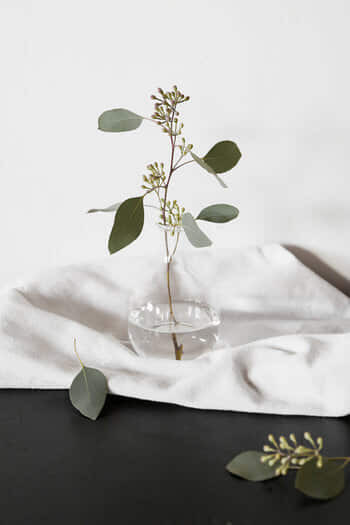 Care Instructions: Hand wipe clean.